Picturesque Views! Introducing Mountain Vista at Cedar Falls, a new Toll Brothers community in North Bend. Featuring 30 single family homes with a variety of home designs-many with main floor bedrooms, large backyards and impressive architecture. 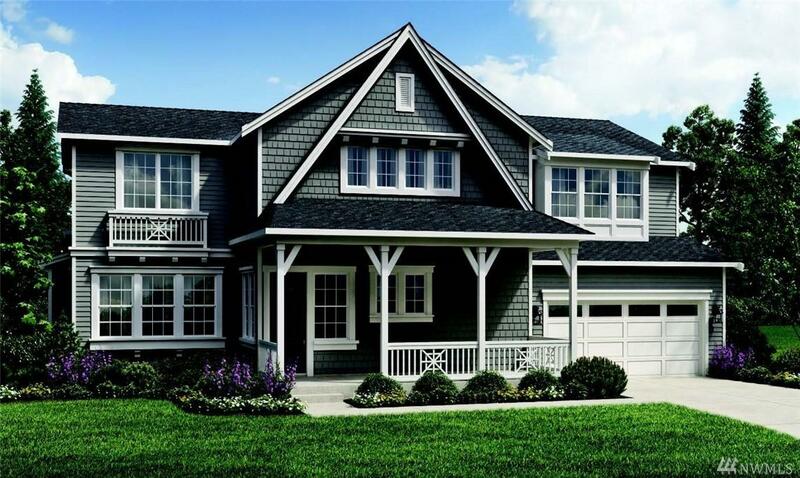 The JACKSON SHINGLE features 4 bedrooms/ 2.75 baths/Great room/2nd Floor Loft/2 Car garage. Excellent commute to Issaquah, Bellevue, Redmond and Seattle. Listing Courtesy of Toll Brothers Real Estate, Inc.